Every new book from Neil Gaiman is a big deal, but it’s been awhile since one of the author’s projects has been this hotly anticipated. During an event at the London Southbank Centre earlier this week, the English author announced that he is “a solid three chapters” into completing a sequel to Neverwhere, his enormously popular companion novelization of his 1996 television serial of the same name. The new book, titled The Seven Sisters, will expand the original’s London Below—a fantastical city in which London’s dispossessed wander among famous landmarks and legends such as the Old Bailey and the Black Friars—by incorporating changes in the world that have taken place over the past 20 years, e.g. the Syrian refugee crisis. Now I had things I was angry about. I cared about things I wanted to put in and I’m now a solid three chapters into a book called The Seven Sisters. 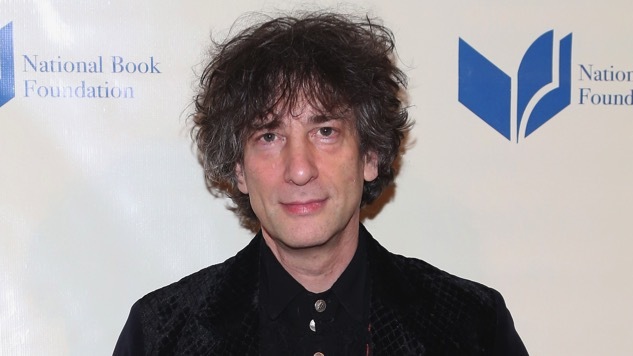 Here’s hoping Gaiman writes quickly, because his new book sounds awesome. In the meantime, find Paste’s review of his latest, Norse Mythology, here.